This is a lot for the ultimate petrolhead who fancies himself .. or herself .. as serious competition for Lewis Hamilton or Sebastian Vettel! 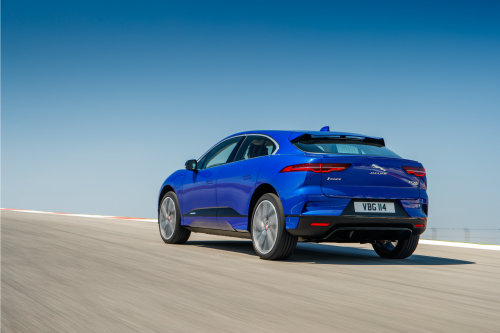 The successful bidder will get to experience Jaguar’s new all-electric I-PACE, together with the ultra-high-performance F-TYPE SVR, at an exclusive, once-off Jaguar Track Day. The event will be hosted at a private facility adjacent to the Franschhoek Motor Museum in the picturesque setting of L’Ormarins. 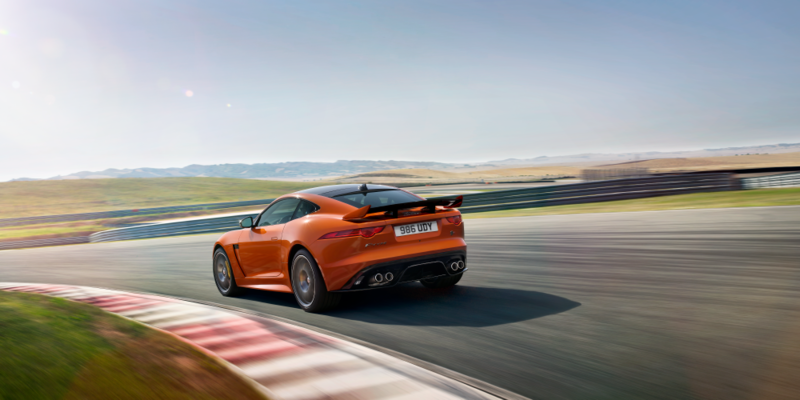 The special day will be facilitated by Jaguar’s globally trained Jaguar Lead Instructor and Experience driving team. Lunch and exclusive Jaguar merchandise for all guests (a maximum of 20) is included. •	This lot is transferrable to anyone else the auction lot owner wishes to reassign it to, but the offering will remain exactly the same. •	All flights and airport transfers are excluded from this auction lot and is for the client’s own expense. •	All accommodation is excluded. 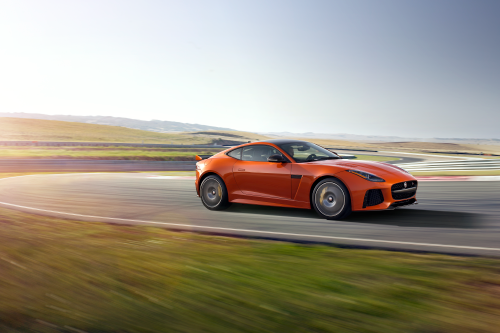 •	The preferred date for the track day will be in May, 2019 but the winning bidder can contact Jaguar for alternative arrangements. 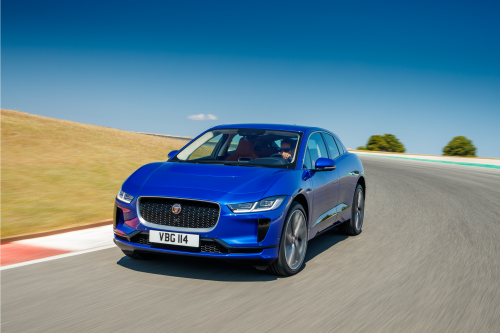 Private Jaguar Track Day for 20 pax at L’Ormarins Estate in Franschhoek in May 2019 with Jaguar’s new all-electric I-Pace and ultra-high- performance F-Type SVR.